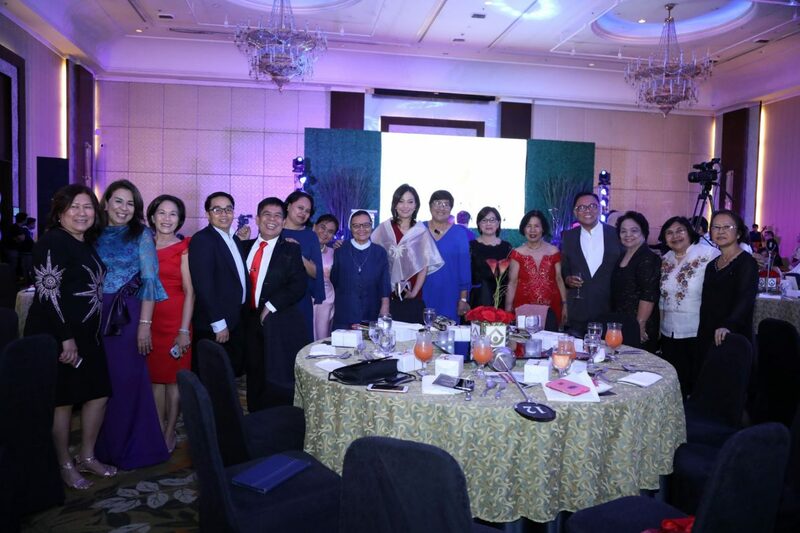 The Private Education Assistance Committee (PEAC) celebrated the 50th year anniversary of the Fund for Assistance to Private Education (FAPE) with a gala dinner at the Edsa Shangri-La Manila, Mandaluyong City, last November 5, 2018 – the very day when the Fund was created. Established through Executive Order 156, series of 1968, FAPE is a permanent trust fund for programs of assistance to private education. 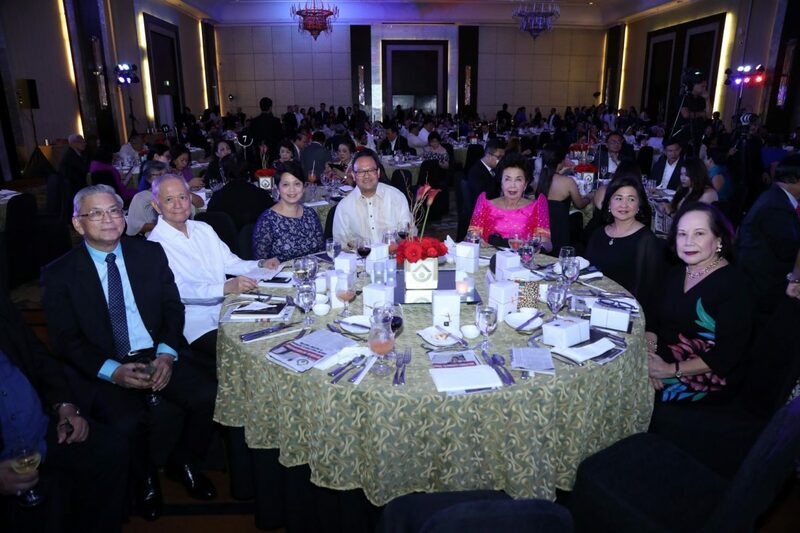 The PEAC was constituted as the trustee of the Fund. 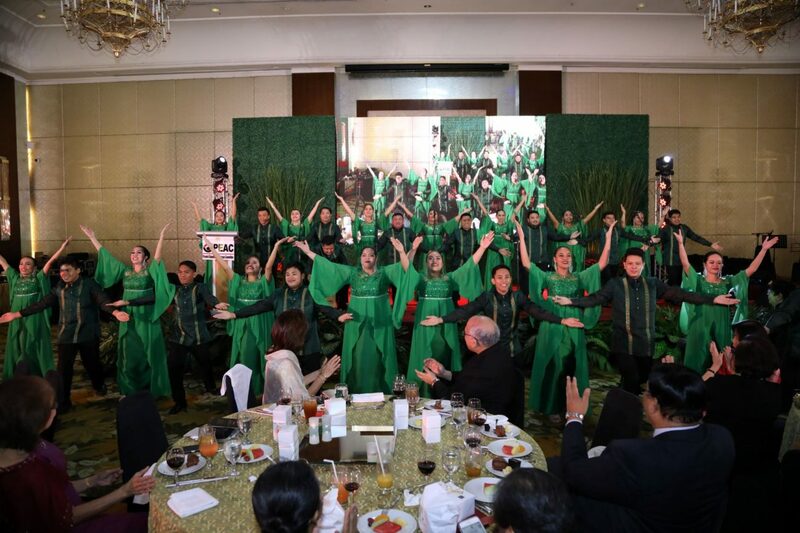 The event started with a thanksgiving mass which was celebrated by Fr. 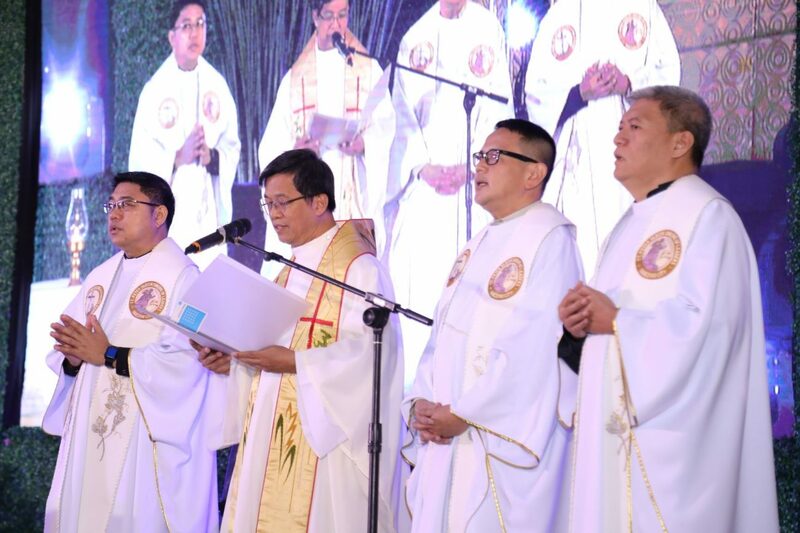 Renato de Guzman, SDB with concelebrants namely: Fr. Roberto Exequiel N. Rivera, S.J., President of Ateneo De Naga University and PEAC Regional Program Director (RPD) for Region 5; Msgr. 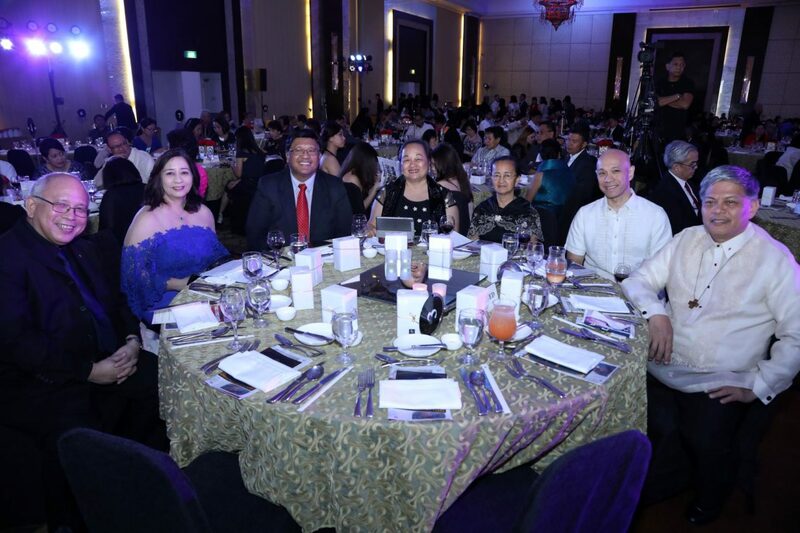 Ely Rafael D. Fuentes, Regional Trustee of CEAP and PEAC RPD for Region 6; and Fr, John Christian U. 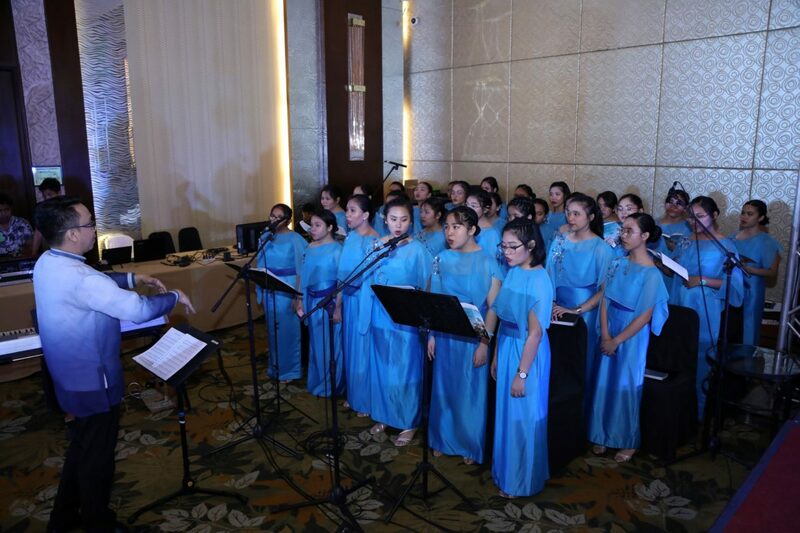 Young, President of Father Saturnino Urios University and PEAC RPD for CARAGA. 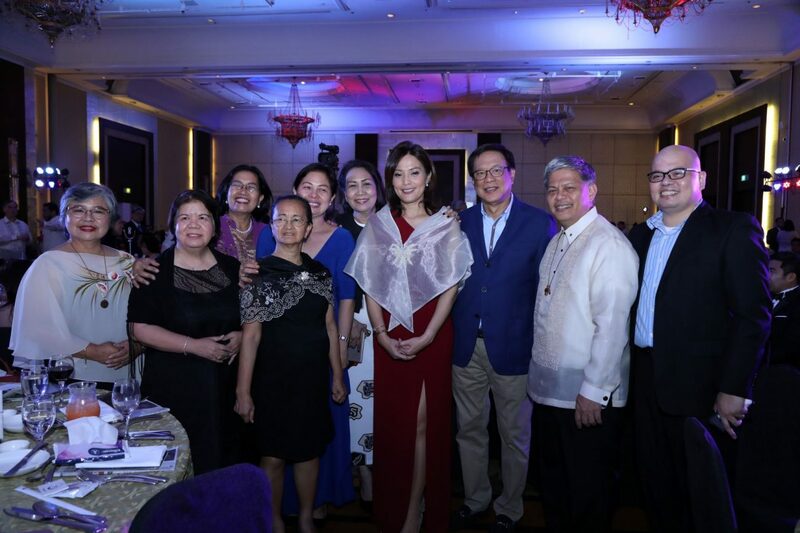 The highlight of the program was the giving of a special award to the late former Senate President Edgardo J. Angara who authored RA 6728 or the Government Assistance to Students and Teachers in Private Education (GASTPE) Act, which provides for the Education Service Contracting (ESC), Teachers’ Salary Subsidy (TSS), and the Senior High School Voucher Program. 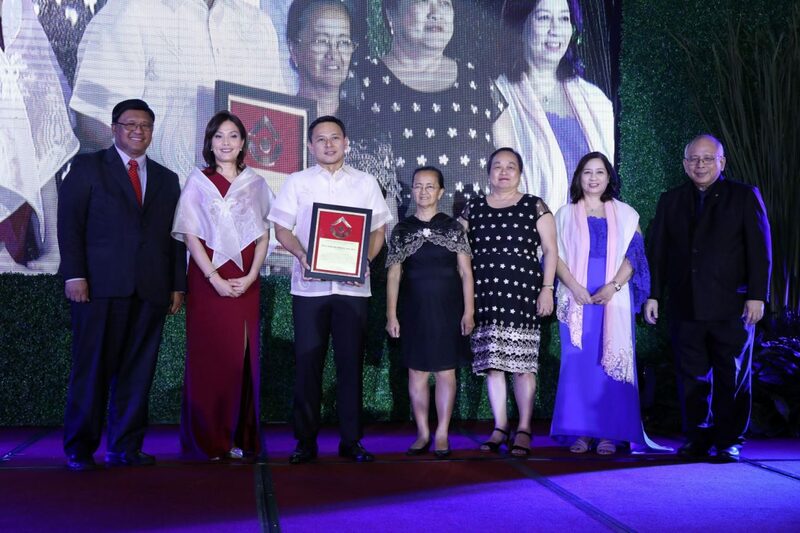 In his response, Senator Sonny M. Angara who received the award on behalf of his father said that he will honor his father’s legacy by continuing his work. 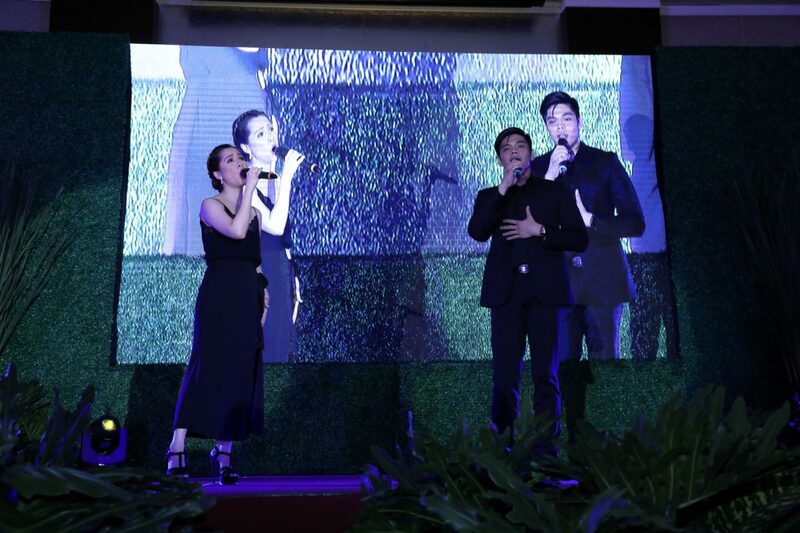 The program also featured performances by Arman Ferrer, Shiela Valderrama-Martinez, and the UST Singers. 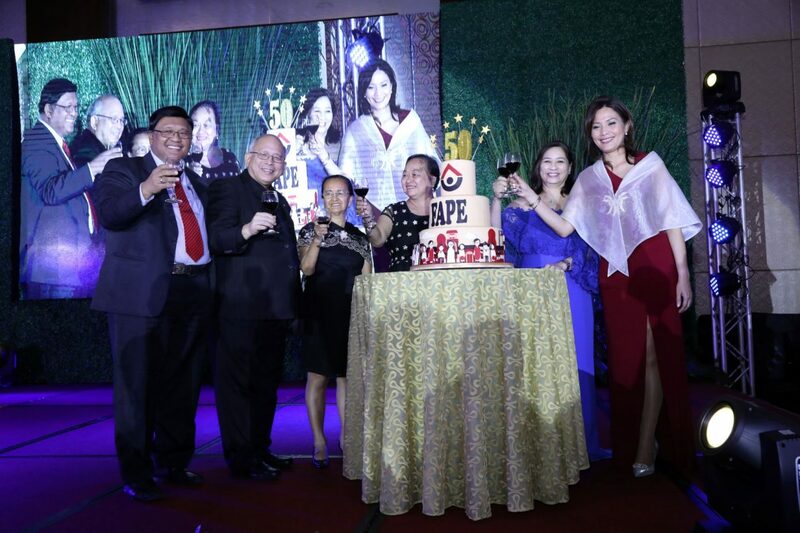 The celebration ended with Dr. Pio D. Baconga, ACSCU President, leading the anniversary toast together with the rest of the members of the PEAC, namely Usec. 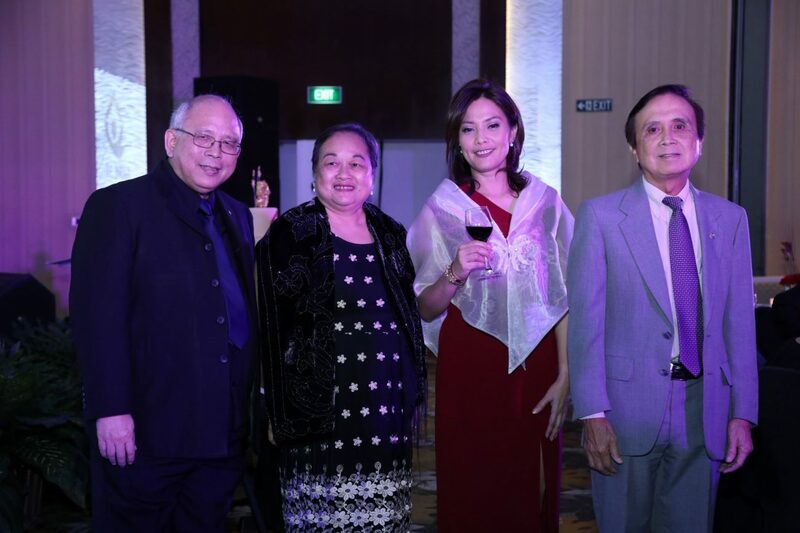 Catibog, Dr. Enriquez, Fr. Joel E. Tabora, S.J. (CEAP), and Dir. 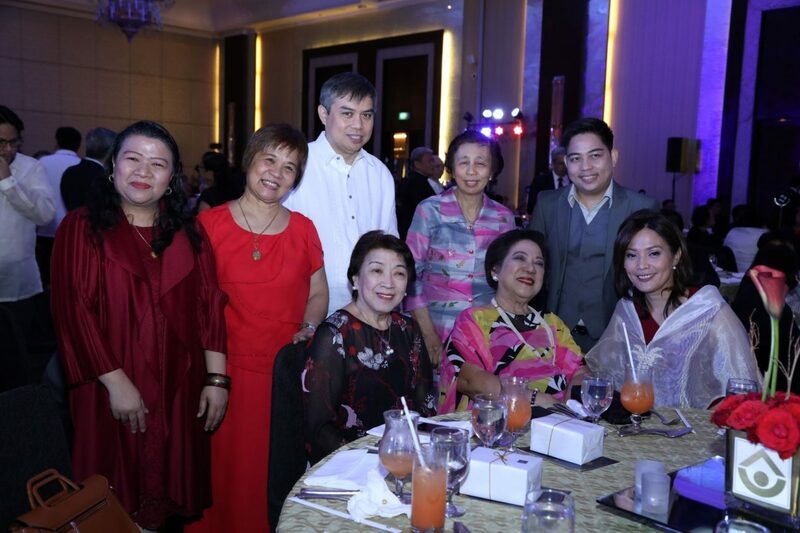 Mary Anne ER Darauay (NEDA) as well as Executive Director Doris F. Ferrer.